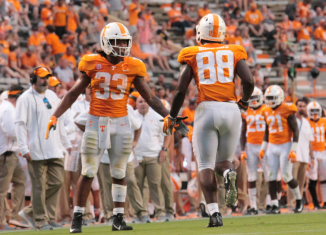 Jeremy Pruitt said on Wednesday that freshman Jeremy Banks asked him during the 4th quarter of the Georgia game to move to linebacker. 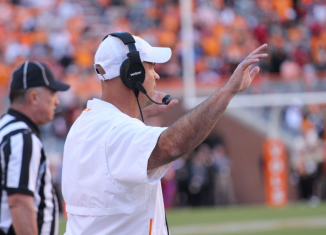 Jeremy Pruitt went in-depth about the decision to move Jeremy Banks to linebacker, touched on UT's match-up with South Carolina, and more. 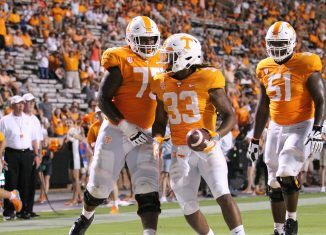 Jeremy Pruitt said on Wednesday that Jeremy Banks, who was moved to linebacker this week, could "probably play this week" for the Vols. 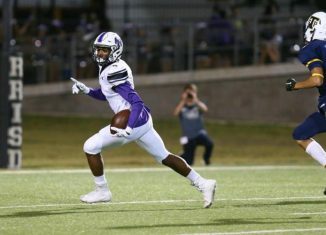 Three-star receiver Jaylen Ellis has been in contact with the Vols for months, and he included UT among his finalists in his recruitment. 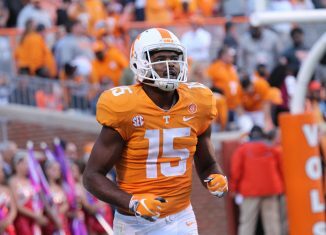 Jauan Jennings is taking full advantage of the second chance he was given by Tennessee, and he's just thankful to be back out on the football field.